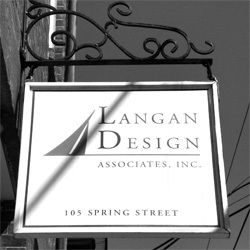 Langan Design Associates, Inc. was founded by Bill Langan in 1997. At the young age of 25, Langan made a name for himself in the yachting world when the 20th century’s most distinguished american naval architect Olin Stephens appointed him Chief Designer of Sparkman & Stephens, a position Stephens had held himself for 50 years. Langan didn’t waste any time helping the semi-retired Stephens draft the lines for Freedom, the last 12-metre class yacht to win the America’s Cup for the United States. 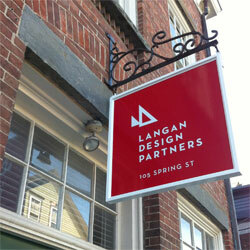 After almost 25 years as Chief Designer, Langan decided to open his own design firm. His vision for his new office was quality over quantity. With this in mind he assembled a boutique firm of the best designers and naval architects to create the most exceptional yachts. 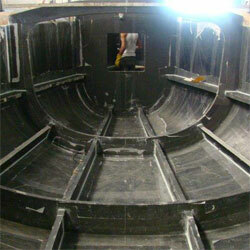 Within a few short weeks Langan Design’s first commission was on the drawing boards. Launched to international acclaim in 2001, the 130′ ketch Victoria of Strathearn won the International Super Yacht Design Award in her class. Not bad for design #1. Langan Design’s second commission, the IMS Maxi Sagamore anchored the firm’s credentials in the performance yacht market. 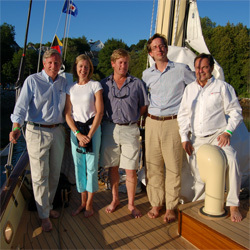 The 78′ Sagamore won line honors at the Newport-Bermuda race in 2000. 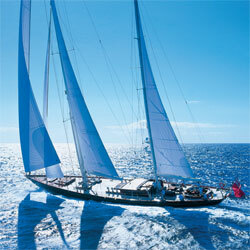 She finished first at the Antigua Race Week only days later. Following these early successes the firm has continued to design world-class yachts of all size, culminating in 2006 with the launch of the three-masted 310′ luxury schooner EOS, the largest private sailing yacht in the world at the time. 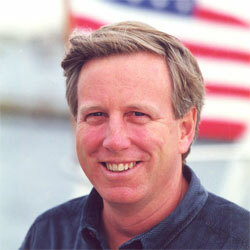 Sadly after thirteen years at the helm, Bill Langan passed away following a two year battle with Leukemia. 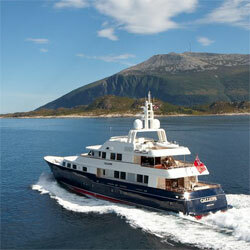 One of his last designs, the three-deck 145′ motor yacht Calliope was awarded the 2011 World Super Yacht Award. 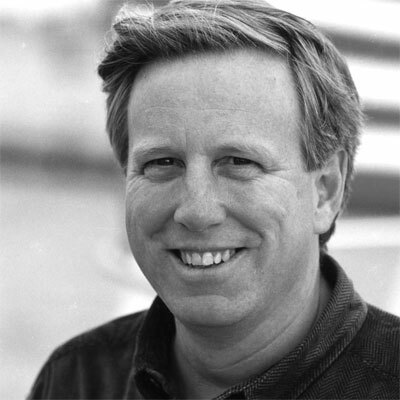 Just months before his death, Bill was awarded the distinguished Leadership Award by the International Superyacht Society (ISS) and was recognized by his peers for his outstanding contributions to the standards, prestige and character of the luxury yachting industry. After Bill’s passing in 2010, his three former associates, Tony Ferrer, Sam Howell, and Tom Degrémont took over the firm’s operations under a new name, Langan Design Partners, LLC. Just as Bill Langan was trusted in continuing the heritage of the legendary Olin Stephens, the three partners were committed to building upon Bill’s legacy by designing world-class custom yachts with the same integrity, passion and attention to detail that Bill demonstrated. Victoria of Strathearn wins International Superyacht Award. The Langan Design team at the launch of Spirit of Bermuda. 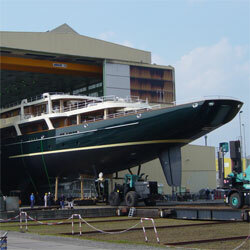 Launch of S/Y EOS, the world’s largest private sailing yacht. Bill Langan passes away, aged 58. Exciting projects are on the way!